See some of the tallest sea cliffs in Europe with Sliabh Liag Boat Tours, offering trips on boats capable of accommodating up to 24 guests. A great way to see the best of the area quickly, these short trips provide plenty of chances to spot the local wildlife, like dolphins, seals, whales, and even sharks feeding on plankton. You'll also have a chance to stop for a quick swim in the clear water near Sliabh Liag, which boasts cliffs almost three times as tall as the more famous Cliffs of Moher. Visit the website to book your trip or purchase a gift voucher for someone you love. 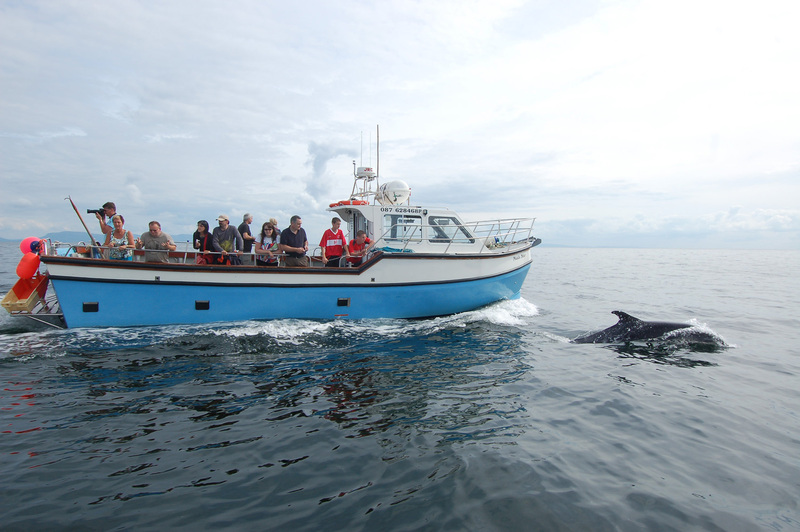 Plan to visit Sliabh Liag Boat Tours during your Carrick vacation using our convenient Carrick planner . Every day, we help thousands of travelers plan great vacations. Here are some tips on how to use your Listing Page to attract more travelers to your business - Sliabh Liag Boat Tours. 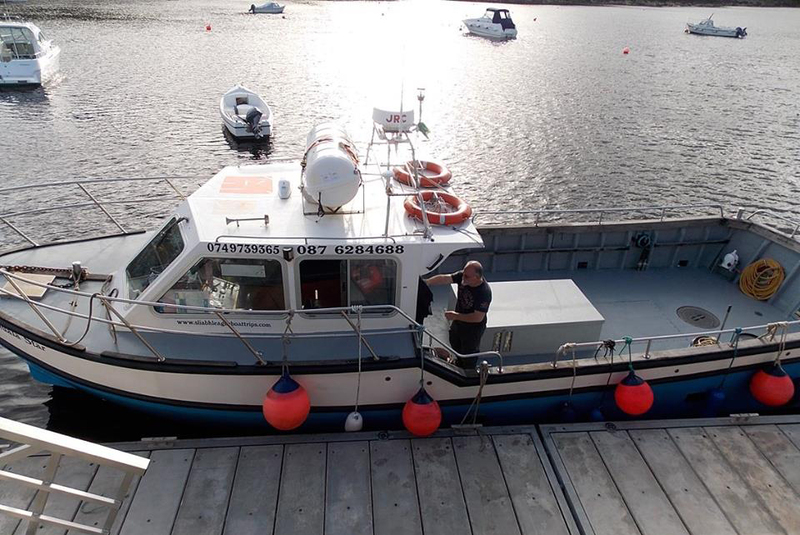 Promote your permanent link - https://www.inspirock.com/ireland/carrick/sliabh-liag-boat-tours-a891332887 - on your website, your blog, and social media. When a traveler builds a plan from this page, the itinerary automatically includes Sliabh Liag Boat Tours. This is a great way for travelers looking for a great vacation in your city or country to also experience Sliabh Liag Boat Tours. Promoting your link also lets your audience know that you are featured on a rapidly growing travel site. In addition, the more this page is used, the more we will promote Sliabh Liag Boat Tours to other Inspirock users. For best results, use the customized Trip Planning Widget for Sliabh Liag Boat Tours on your website. It has all the advantages mentioned above, plus users to your site can conveniently access it directly on your site. Visitors to your site will appreciate you offering them help with planning their vacation. Setting this up takes just a few minutes - Click here for instructions.